Bart dreams about not passing the exam and asks Lisa for help. You shake me from my booty to my fro. 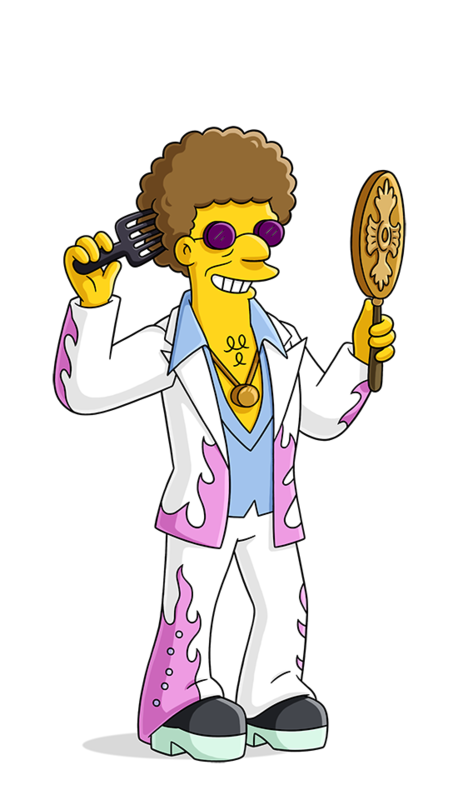 Disco Stu is working pro bono.